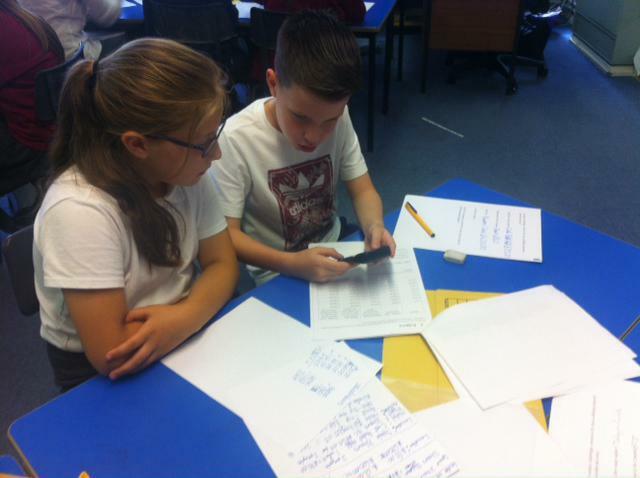 To coincide with National Schools Money Week all of our pupils have had the opportunity to get involved with special activities to develop their understanding and skills involved in dealing with money. 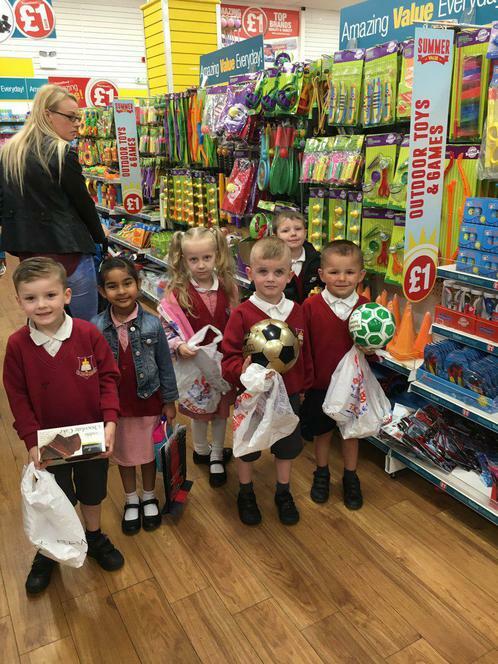 Mrs Bardell (our Maths Leader) launched the week with a special Money assembly where the children particularly thought about the difference between spending money on things that are needed or just wanted. 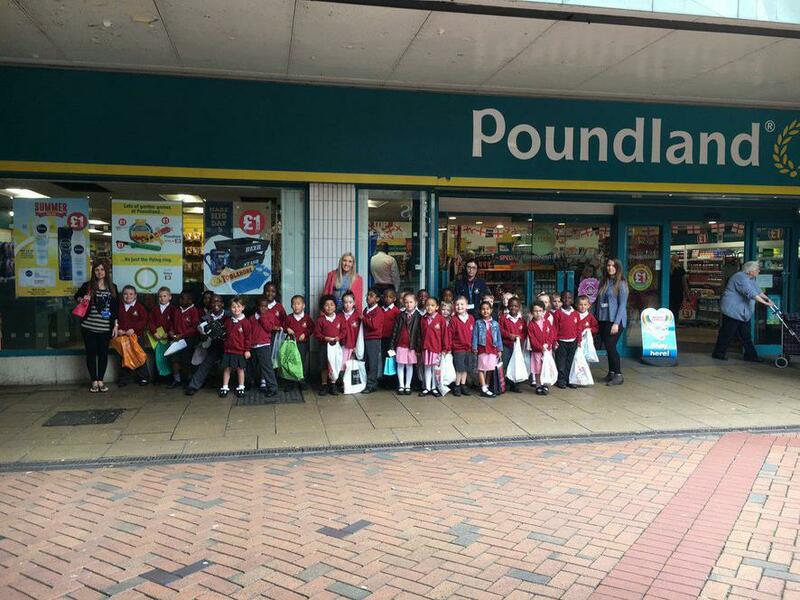 Reception had an exciting trip out to Poundland to experience making spending choices of their own and Year 6 visited Coventry Building Society today to experience what it would be like to work as a cashier. 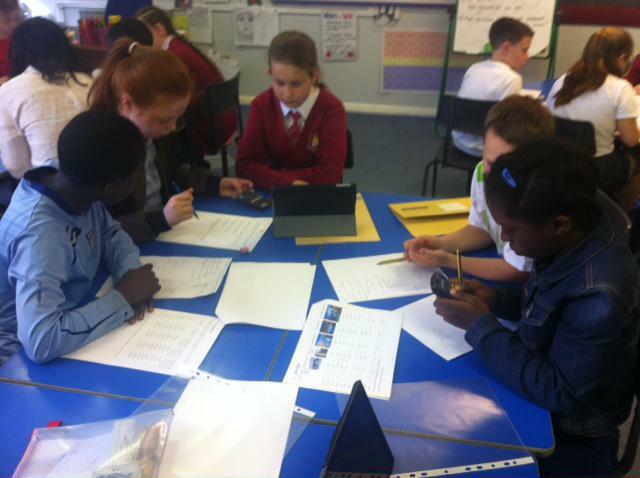 Volunteers from Coventry Building Society also came into school to lead a fun-filled Maths session with Years 4 and 5. 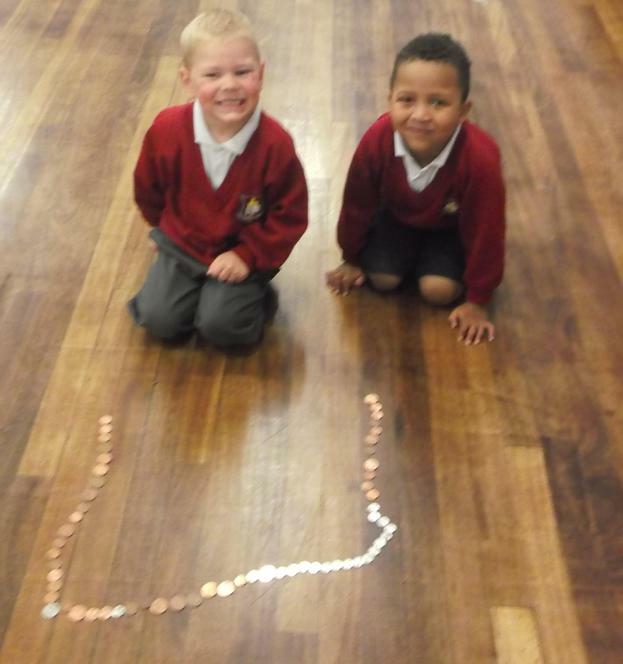 Other activities have included making money snakes in Nursery, exploring bible and other stories involving money and budgeting for holidays. 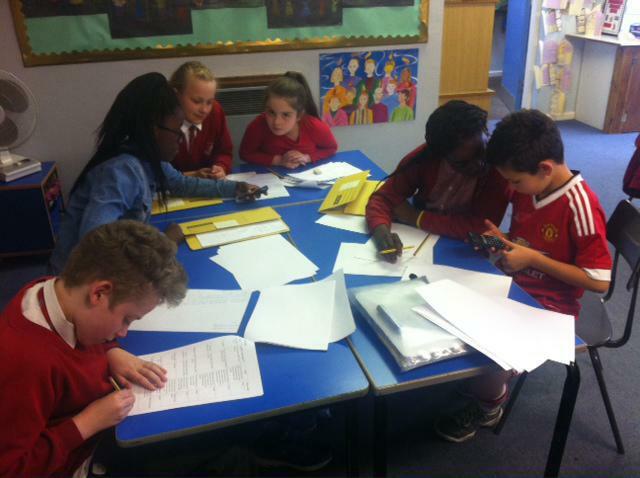 Finally each class has been given a £10 enterprise challenge to use that starting budget to make a profit before the last week of term. 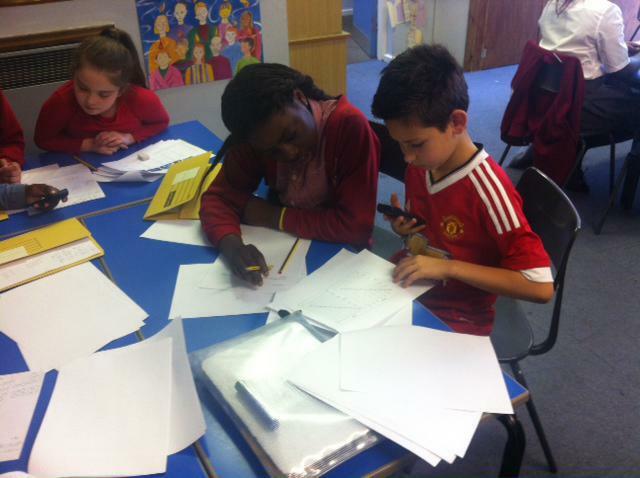 Good luck children!